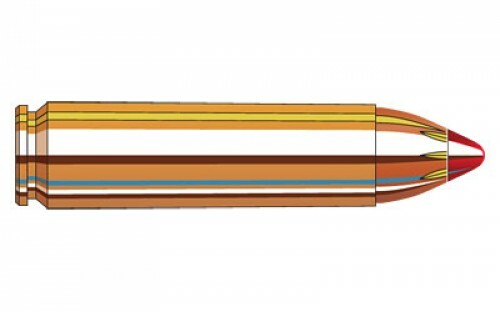 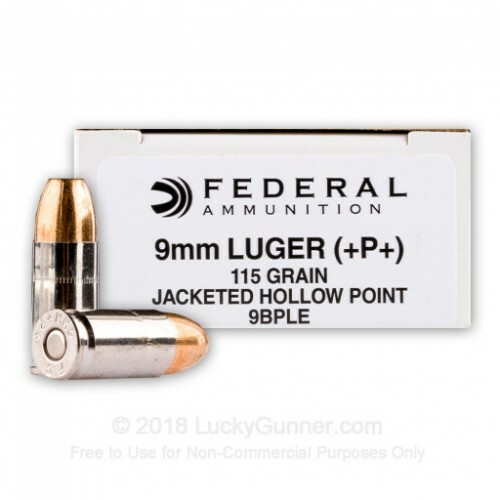 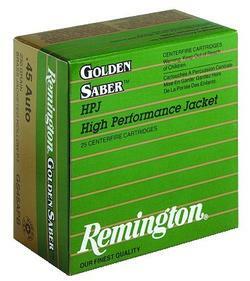 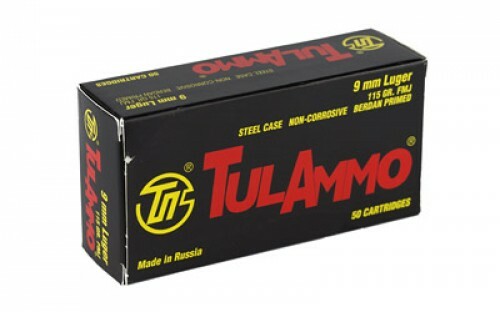 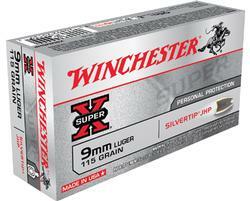 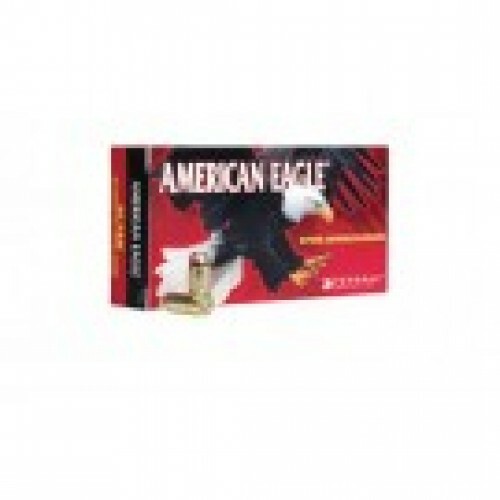 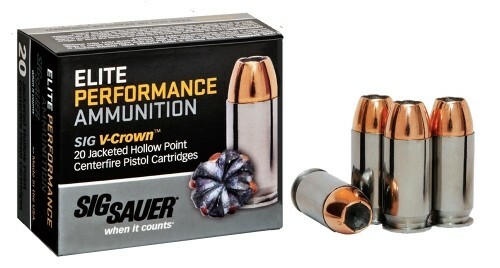 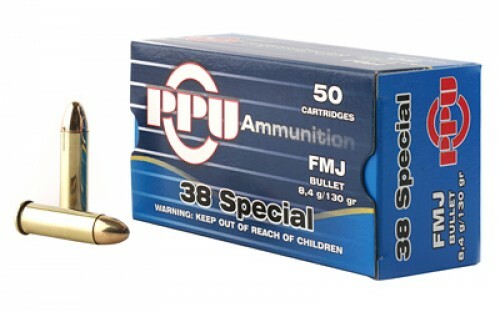 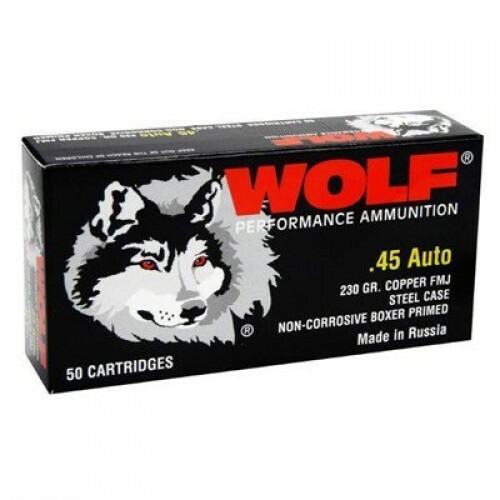 Our large selection of ammunition comes in many calibers and other specifications. 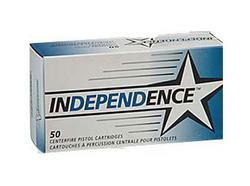 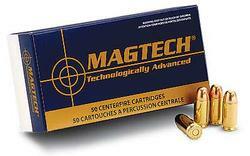 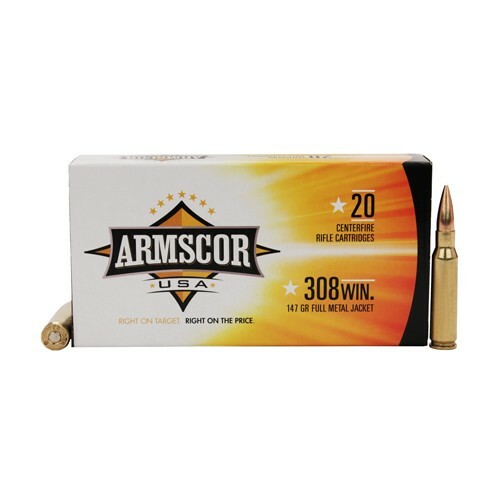 From 9mm to 50BMG, there is the right ammo out there for you. 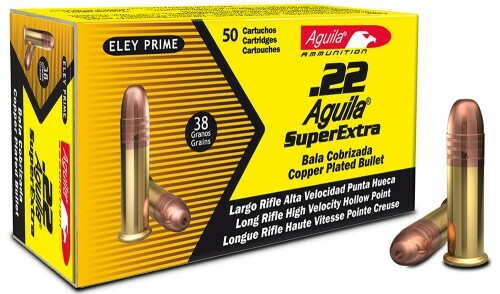 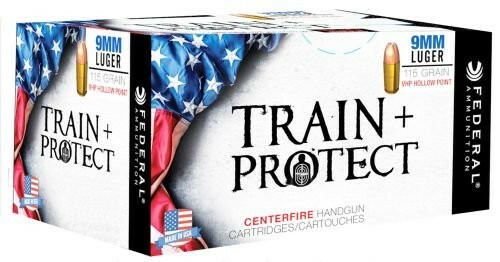 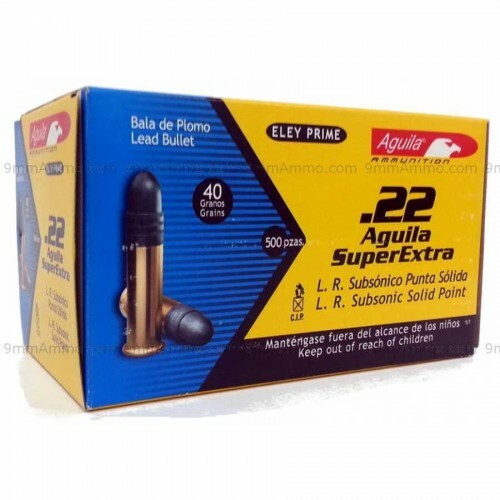 Looking for 22LR? 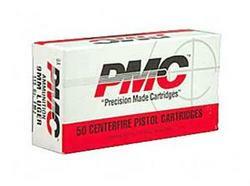 We periodically receive shipments, and update our site daily to reflect this. 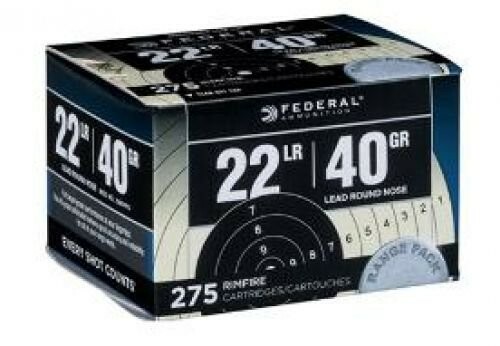 Check back regularly so you don’t miss out!